The 4 day Garden Route Adventure tour is a safe and affordable way to explore the Western Cape, Little Karoo, Whale Route, and Route 62. This adventure tour is suited to persons with a sense of adventure, youthful spirit and looking to enjoy the Garden Route within in fun group of like minded persons . The tour has a good mix of nature, culture and adventure, so you can experience the best the Garden Route has to offer. We depart from Cape Town/Stellenbosch early on Friday morning. 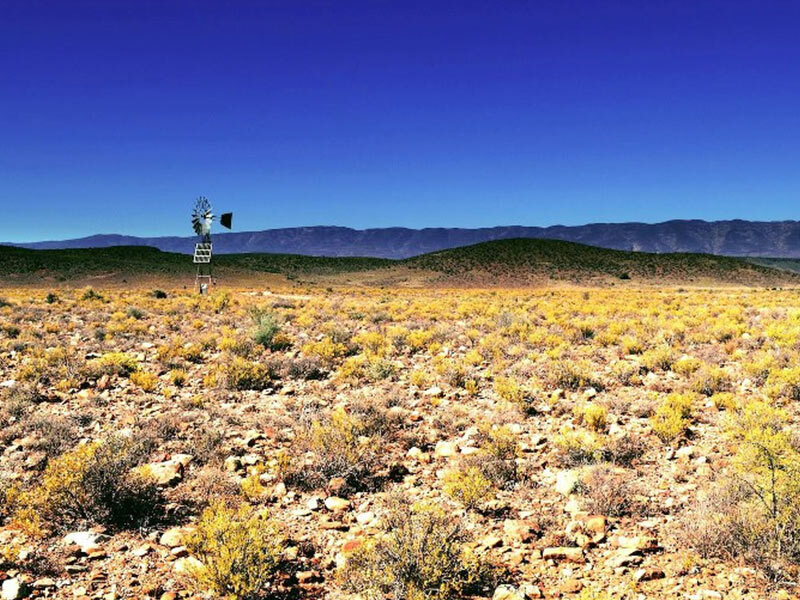 We travel to Oudtshoorn in the Little Karoo, known as the ostrich capital of the world, via the scenic and spectacular route 62, which is South Africa’s longest wine route. 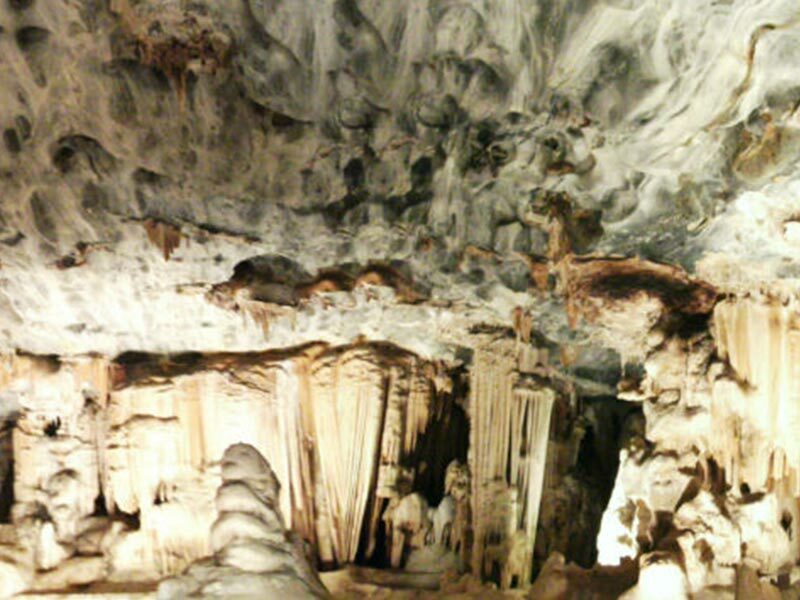 We will have a lovely lunch and wine tasting at a local winery, before experiencing the subterranean beauty of the Cango Caves on a guided adventure tour. For dinner, we will have an authentic braai (barbecue). After breakfast we head over the Robinson Pass to enter the Garden Route at Mossel Bay. 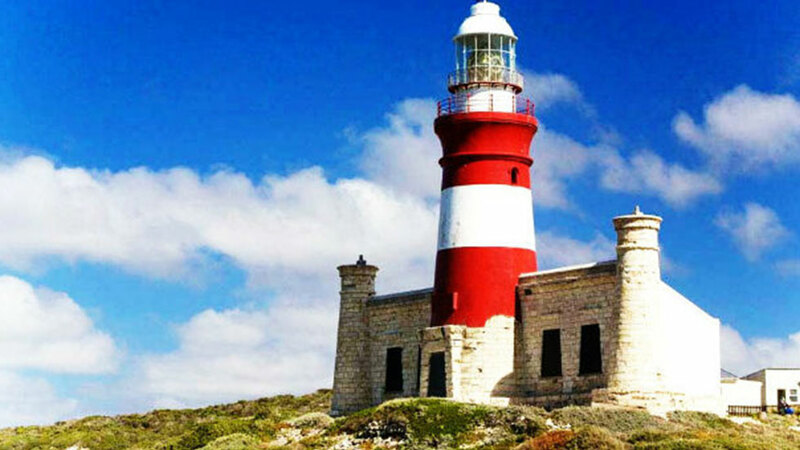 We can spend some time on the spectacular beaches, hike the Cape St. Blaize trail along the cliffs overlooking the Indian Ocean or visit the famous Diaz Museum complex, commemorating the first known European exploration around the tip of Africa. The more adventurous can try a 10,000 foot tandem skydive or sandboarding on the longest dune-ride in South-Africa. 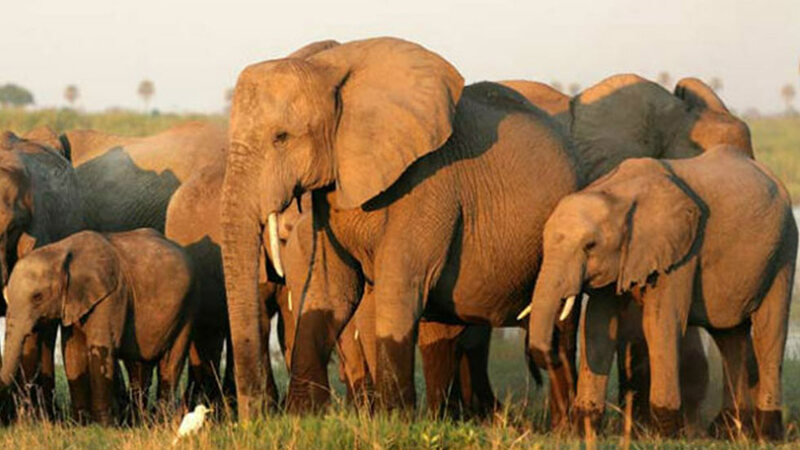 In the afternoon we will go on a game drive on a private reserve, hoping to see the wild such as zebras, lions, antelopes and the African buffalo’s. Today we continue along the coastline to Tsitsikamma National Park. 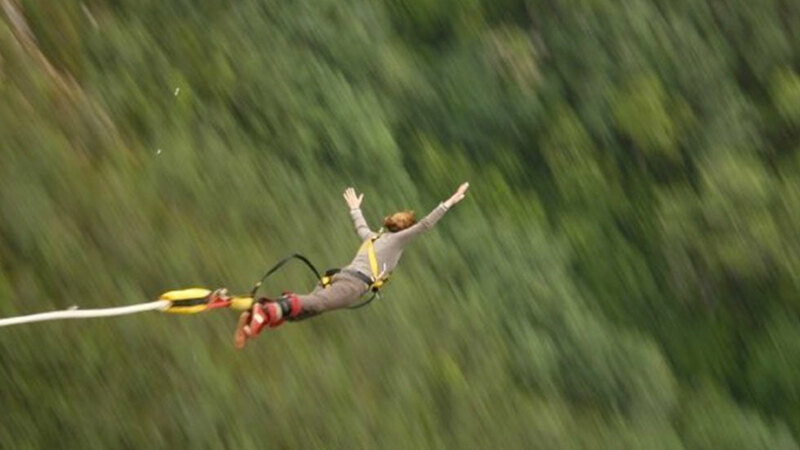 En route we will stop at Bloukrans Bridge to view the world’s highest bungee jump bridge (216 meters). There’s plenty of time for the adventure seekers to test their courage. The afternoon will be spent in Tsitsikamma National Park, with its unique combination of indigenous forest and beautiful Indian Ocean coastline. The park has a wide choice of activities for all, including hiking, crossing a suspension bridge and swimming. 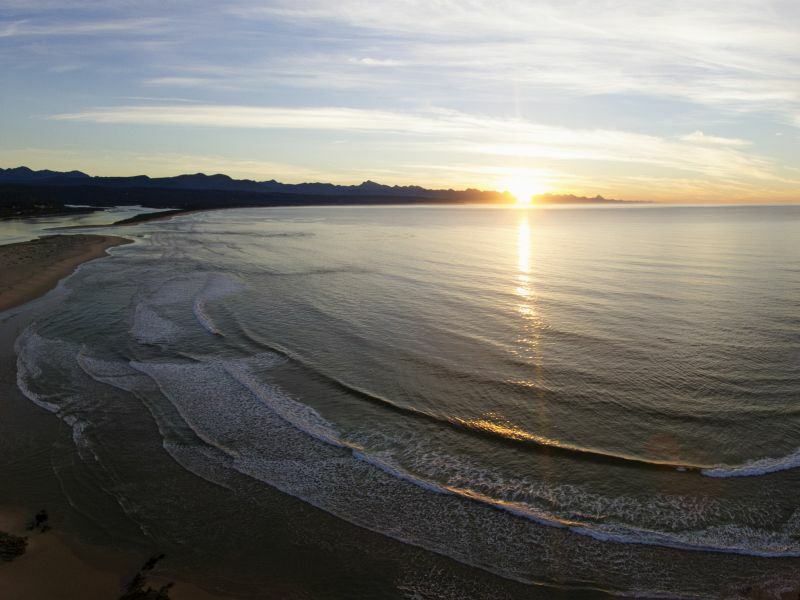 Late afternoon you can spend exploring Sedgefield with its spectacular views and beaches. For dinner, we will have a traditional potjie (Stew) at either the beach bar or backpackers. On our final tour day, we will travel to Wilderness National Park, where we will explore the Touw river by canoe. After about 40 minutes, the canoes will be left for a 2km hike along a boardwalk, which will take us to a lovely waterfall and rock pools. After that, we will drive back to Cape Town, finishing the tour between 17:00 and 19:00. Included: Breakfast, canoeing and hiking in Wilderness N.P. ⇒ Meals: 3 Breakfasts; 2 Dinners. ⇒ Flights; Airport transfers; Porterage; Gratuities; Visa fees; other meals. 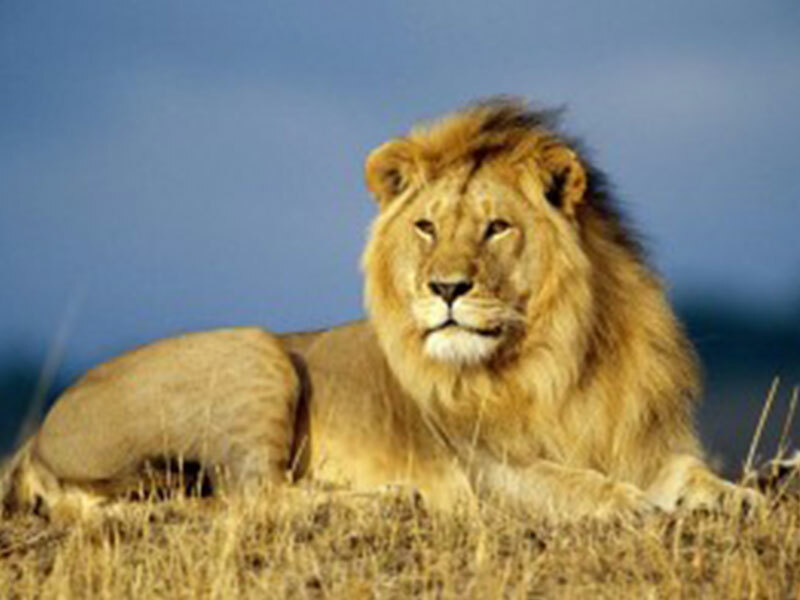 “We recently visited South Africa where we went on your 4 Day Garden Route Adventure Tour. We booked it a couple of months back and the organisation and communication was faultless. When the big day came, Ferne our guide and driver picked us up from our hotel and we hit it off from day one. Our transport was a new VW Transporter, very comfortable and quiet, which was good as we covered a lot of miles. We made regular stops along the way and Ferne always knew the best places for food and drink. We weren’t sure what to expect in the way of our evening accommodation as we had booked to stay in guest houses, but they were not at all what we anticipated. Absolutely wonderful, beautiful rooms, great breakfasts, and each guest house had a pool. The excursions were all very well organized, we visited the Cango Caves, went zip-wiring, visited a private game reserve and went kayaking on the Storms River. We even had an evening barbeque with ostrich on the menu. We have now returned to the UK with a lot of great memories and some wonderful photos. I can’t recommend this tour highly enough, and we couldn’t have wished for a better guide. I had the pleasure of traveling with African Blue in April 2016 for 5 days- 1 day Peninsula Tour and 4 day Garden Route Tour. All my email queries were dutifully and promptly answered by David giving me peace of mind whilst planning the trip. During the trip, Duncan (our guide) impressed us with his attention to detail, willingness to go the extra mile, his knowledge, and his eagerness to pick up new knowledge and experiences. He even soldiered on through a bout of gastroenteritis which we both picked up from a restaurant. We really appreciated Duncan’s careful driving, given the long distances we covered during this trip. All in, a great experience with African Blue. Highly Recommended! We will stay in backpackers lodges (bronze) or guesthouses (silver). Fully air conditioned 8 or 12 seater. We encourage our guests to pack light. We have space for each passenger to have one suitcase and one shoulder bag or similar. Should you want to bring more, please contact us and we will see what we can do for you. 3x breakfast and 2x dinner. This tour departs on Fridays between 06h00 and 08h00 from city hotels and +/- 08h30 from Stellenbosch. The tour ends on Mondays in Cape Town between 17h00 – 19h00. Passengers need to arrive at the airport 3 hours up front for international flights and 90 minutes for domestic flights. Therefore, we recommend that you book your international flight for 22h00 or later, and domestic for 20h30 or later. You will be dropped off at your hotel in the centre of Cape Town or at the airport. The entrances for all the standard activities are included. Shampoos, soaps, towels and hair dryers are provided in the hotel/guest house. How many people will be joining me on this tour? This tour needs a minimum of 4 and allows a maximum of 12. What is the difference with the regular Garden Route Tours? The main differences is the type of accommodation and the optional activities. Optional activities include bungee jumping, treetop canopy tour and more. What kind of people will be on this tour? This tour is mainly popular amongst younger and adventure-seeking people. Why is this tour more affordable than some other Garden Route tours? With the Garden Route Adventure tours, we use more affordable types of accommodation, like backpacker lodges and guesthouses. What are the differences with the garden route adventure tours? The Garden Route Adventure tours are aimed at persons with a sense of adventure, youthful spirit and looking to enjoy the Garden Route within in fun group of like minded persons. During the garden route adventure tours, we stay in more affordable types of accommodation. What is the difference between private and scheduled tours? During the scheduled tours, you will do activities that are planned upfront, and the group has to stick to a certain time schedule. During the private tours however, you can easily swap days based on for example weather conditions. Besides that, we can do the tour completely at your own pace. Additionally, we can add extra activities or leave some out. With a private tour, it is all up to you.